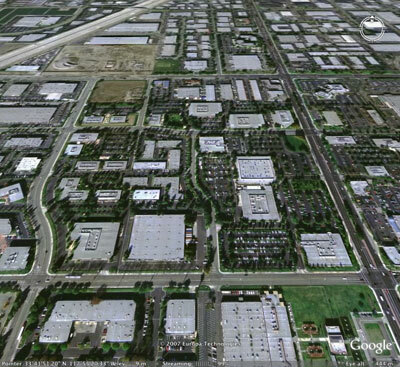 Harbor Gateway Business Center is a 75 acre master planned business park that is situated in Costa Mesa, CA. 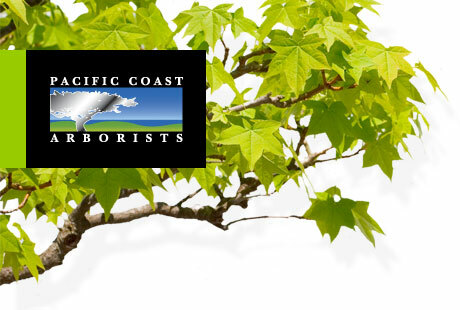 Pacific Coast Arborists & Consultants manages the tree population of this high image network of multi-tenant and corporate buildings using a variety of services: tree pruning, health care, GPS mapping and even bonsai pruning. Harbor Gateway's commitment to progressive thinking is one of the reasons they remain at the forefront of Orange County's real estate market.